ACCOMPLISHMENT: The Falcons’ quarterback threw seven touchdown passes in a 61-28 win over Trinity Catholic last Friday. Wilson threw TD’s of 35, 25, 45, 8, 37, 10 and 13 yards as Ludlowe is off to a 4-1 start. Overall, Wilson threw for 369 yards, completing 24 of 30 passes. 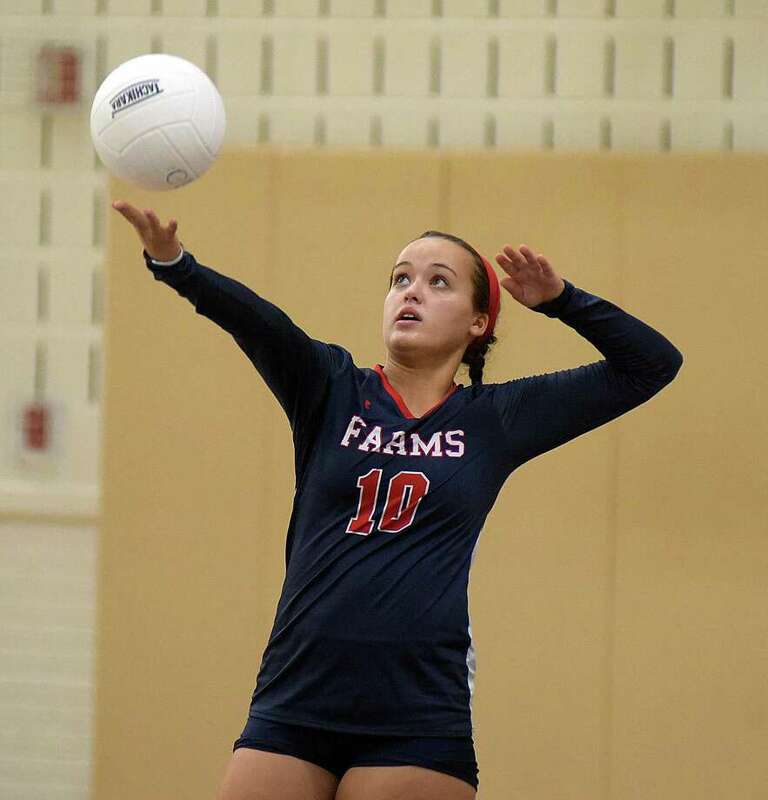 ACCOMPLISHMENT: Posted two aces and added 11 assists in a win over the Stormers School and then had five kills and 13 assists in a loss to Westover.